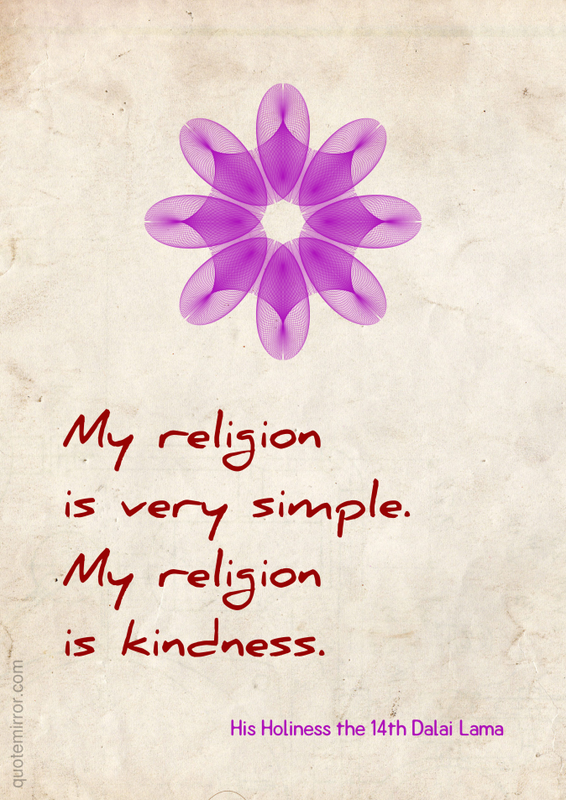 His Holiness the 14th Dalai Lama, Tenzin Gyatso, describes himself as a simple Buddhist monk. 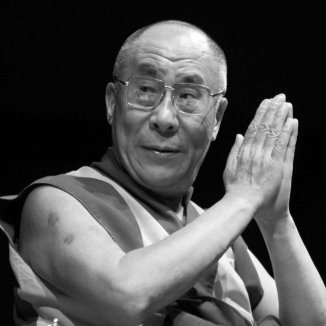 He is the spiritual leader of Tibet. He was born on 6 July 1935, to a farming family, in a small hamlet located in Taktser, Amdo, northeastern Tibet. At the very young age of two, the child who was named Lhamo Dhondup at that time, was recognized as the reincarnation of the previous 13th Dalai Lama, Thubten Gyatso. The Dalai Lamas are believed to be manifestations of Avalokiteshvara or Chenrezig, the Bodhisattva of Compassion and the patron saint of Tibet. Bodhisattvas are believed to be enlightened beings who have postponed their own nirvana and chosen to take rebirth in order to serve humanity.